TREEmendous is about encouraging environmental education in schools, along with teaching children and the wider community about the importance of caring for the environment. Since 2007 we’ve been working with the Mazda Foundation to transform schools the length and breadth of New Zealand. Check out the lucky schools who will be visited by the TREEmendous team this year! We’ve been running a series of successful conservation programmes since 1990. 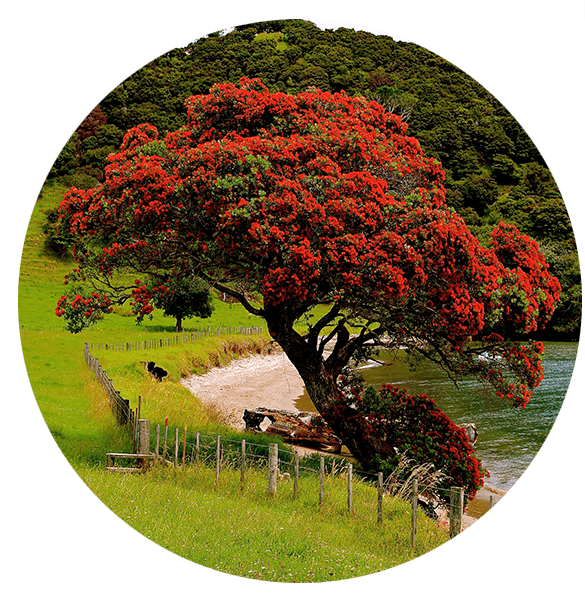 Initially our work focused on the protection and renewal of pōhutukawa and rātā, and once that job was done we moved to champion the planting of all native tree species. With support from our fantastic partners and the help of thousands of New Zealanders around the country, we’re making it easy for more Kiwis to be connected with nature. Trees That Count is building a movement of New Zealanders of all ages, social groups, cultures and abilities to plant millions of native trees to help mitigate climate change. It’s about planting trees that count – for climate change, biodiversity, and restoring and enhancing our natural environment. Four New Zealand schools are chosen each year to have their grounds improved and enhanced through the implementation of their ideas, be it a lizard garden, a substantial native planting, creation of our outdoor classroom, creating bird habitats or all of these and more! It’s a prize worth $10,000 and all New Zealand primary and intermediate schools can apply. Our Crimson Trails highlight ‘the best and the most beautiful’ of the wonderful walks, hikes, and drives throughout New Zealand. Take a look to see if there are any trails in your area. Project Crimson managed the Living Legends project which was set up in 2011 to celebrate and leave a legacy of New Zealand’s hosting of Rugby World Cup. 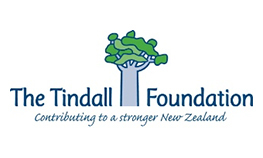 Over 3 years, 170,000 native trees were planted across 17 locations throughout New Zealand, each one dedicated to a regional ‘Rugby Legend’ who was selected in 2011 by their provincial rugby union. TREEmendous applications now open for 2020!